We don’t just deal in banners and paper! 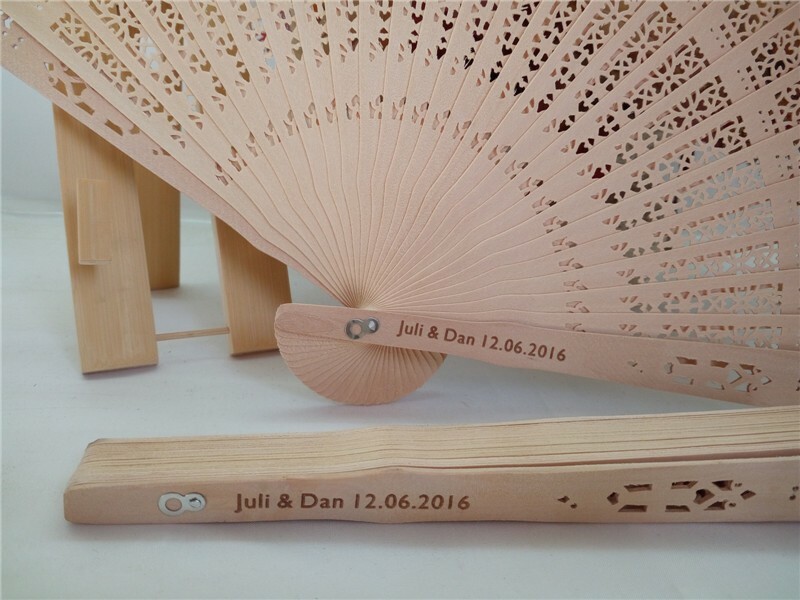 If you can imagine it, we can print on it. 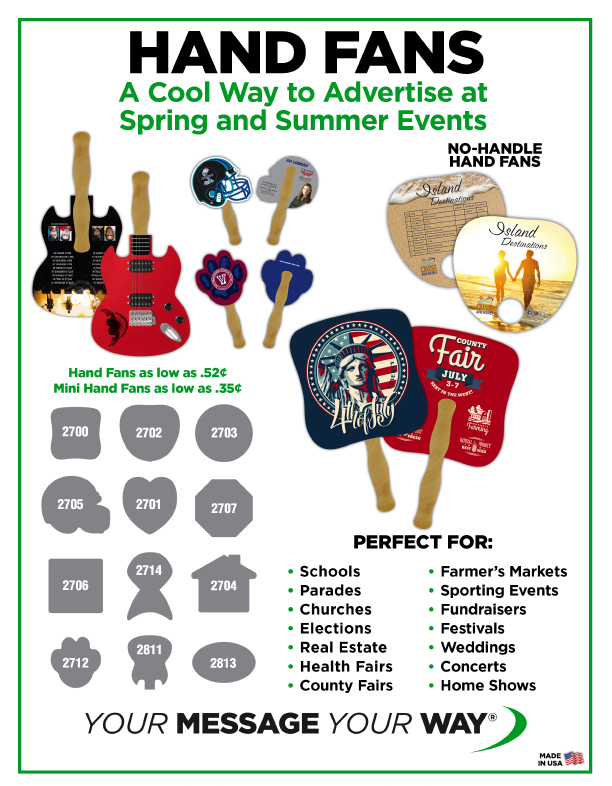 Promotional items are a great way to increase connection with your brand, and show appreciation to clients, employees, and loved ones! 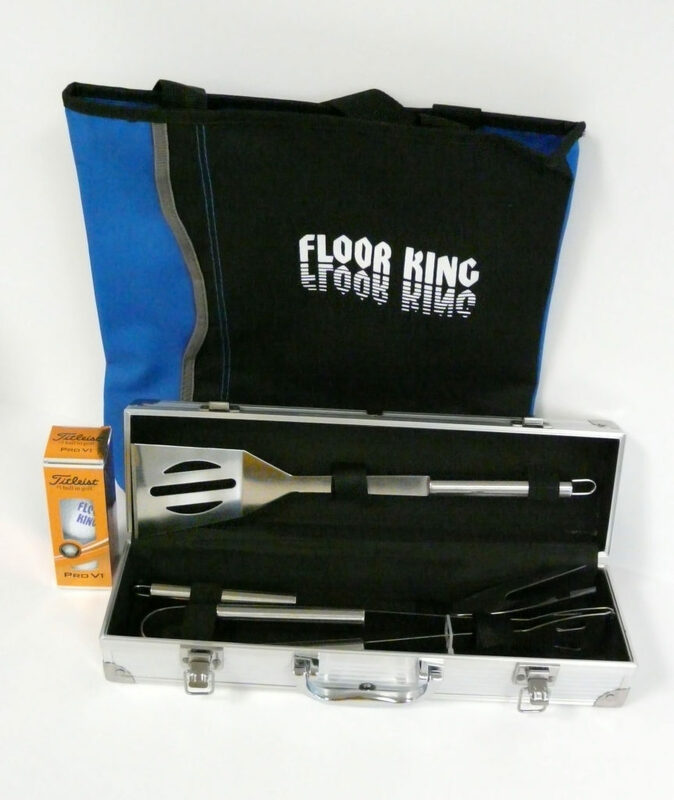 This gift set for Floor King was for their annual golf tournament and features a Barbecue Utensil set, an athletic bag, and custom golf balls! What kinds of items would your people appreciate? Drop us a line and we’ll get you some pricing! Custom Coozies for Football Season! 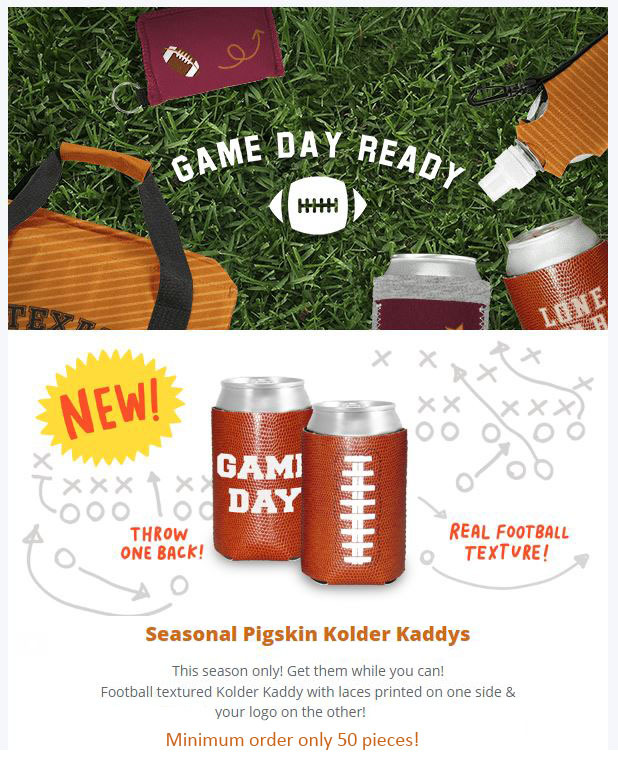 Celebrate game day with your very own pigskin custom coozies! Your friends and colleagues will be green (or whatever color their teams jersey is) with envy. 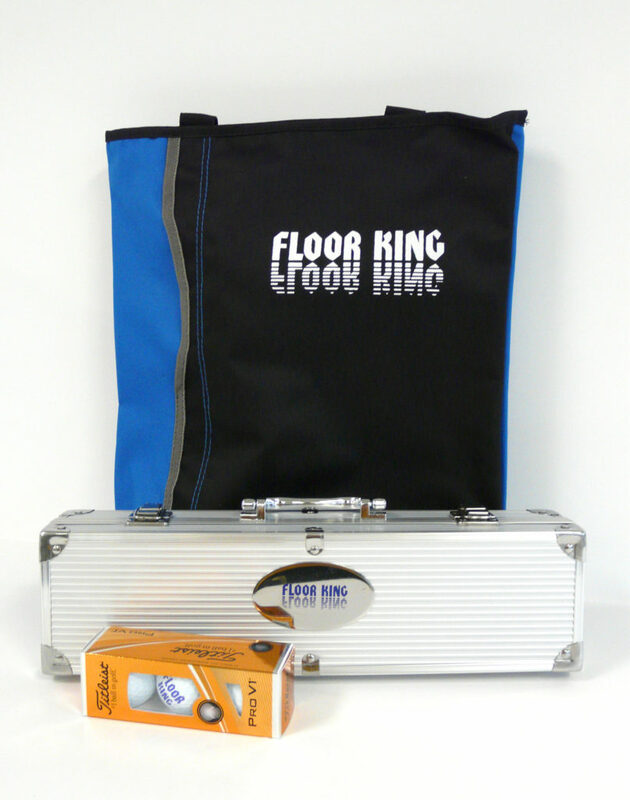 These football themed beverage insulators feature laces on one side, plus your 3″ x 3″ logo or custom text on the other. Artwork must be all one color. Contact us for pricing! 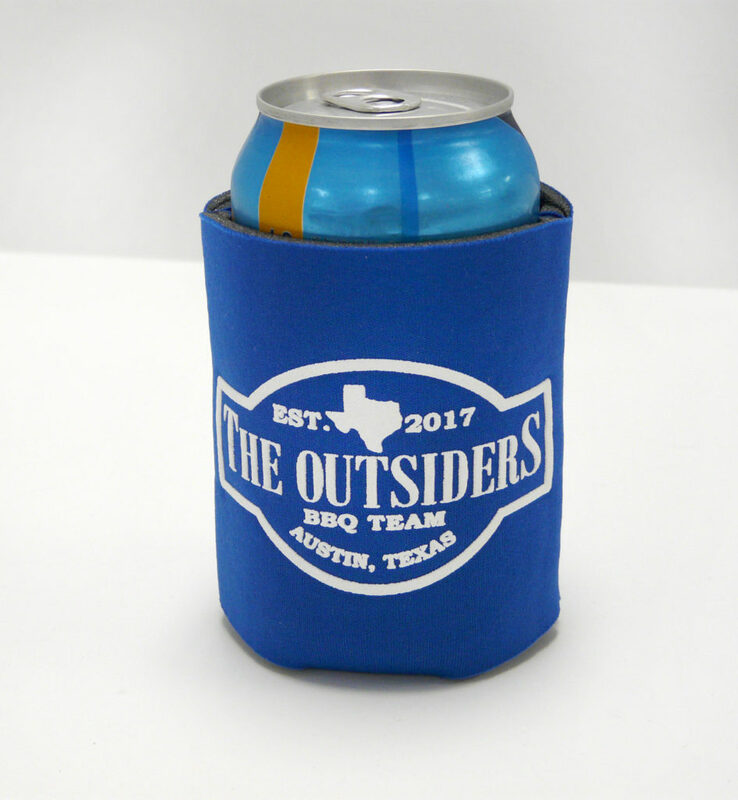 Celebrate the Weekend with Custom Printed Coozies! Happy Friday everyone! Here’s to kicking back and enjoying a cold one with an extra special coozie featuring your own name! 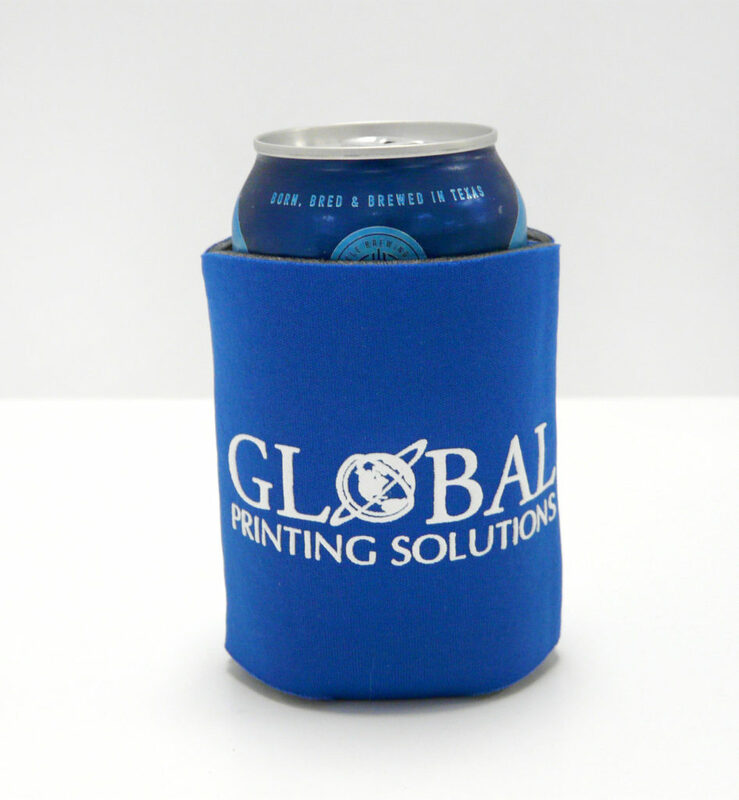 Custom coozies make perfect party favors, promotional merchandise, or gifts for friends and staff! This one is pretty basic, but there are hundreds of options to choose from as far as material, colors, and even special features like little pockets! Contact us today for details and pricing on your dream coozie! P.S. Shout out to our friends at Circle for modeling this coozie so well, we appreciate you! 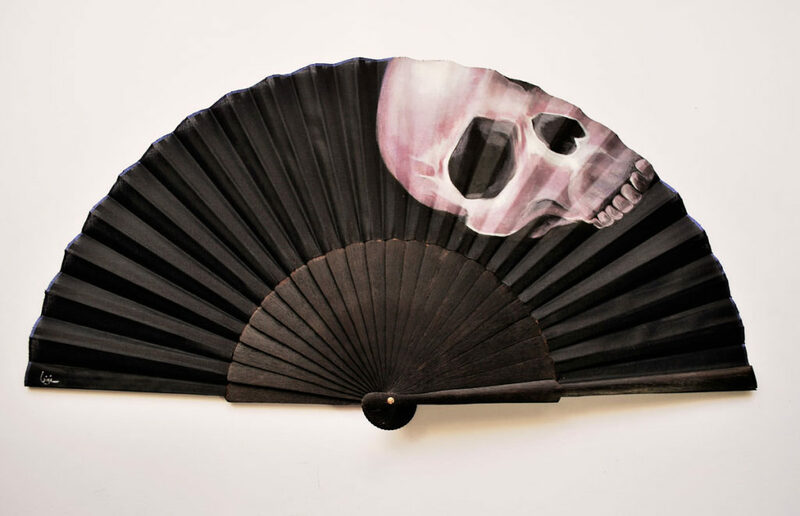 Custom Hand Fans for your Spring or Summer Event! 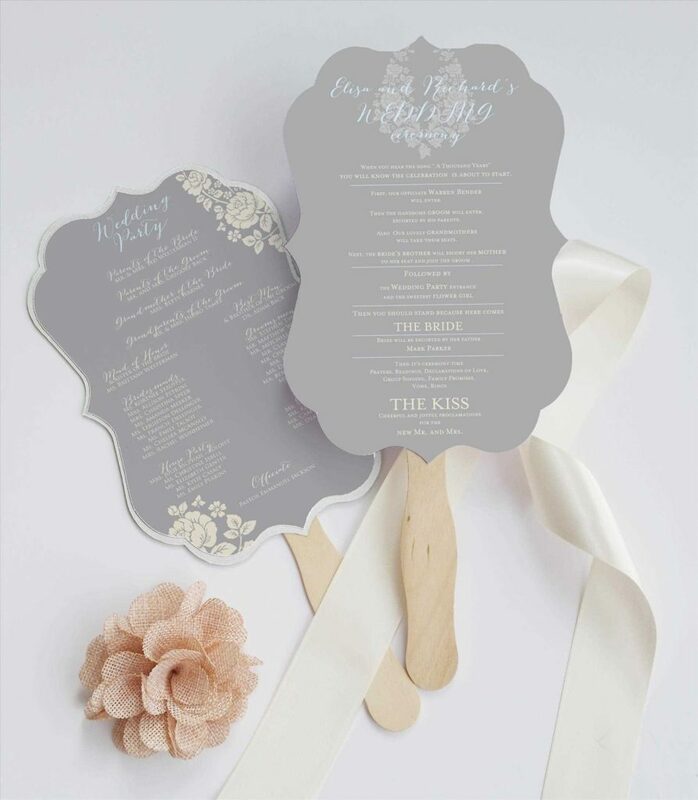 Hand fans are both functional and a nice keepsake for your guests after the event. 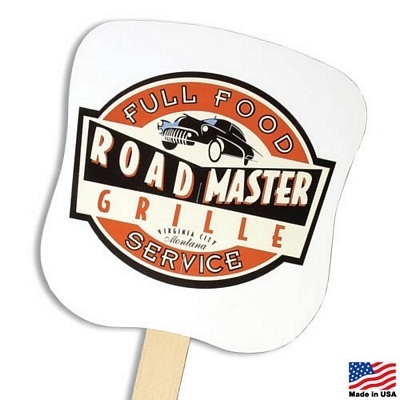 Choose from a variety of shapes, sizes, and materials to create a custom look that’s all your own! Contact us for pricing and design! 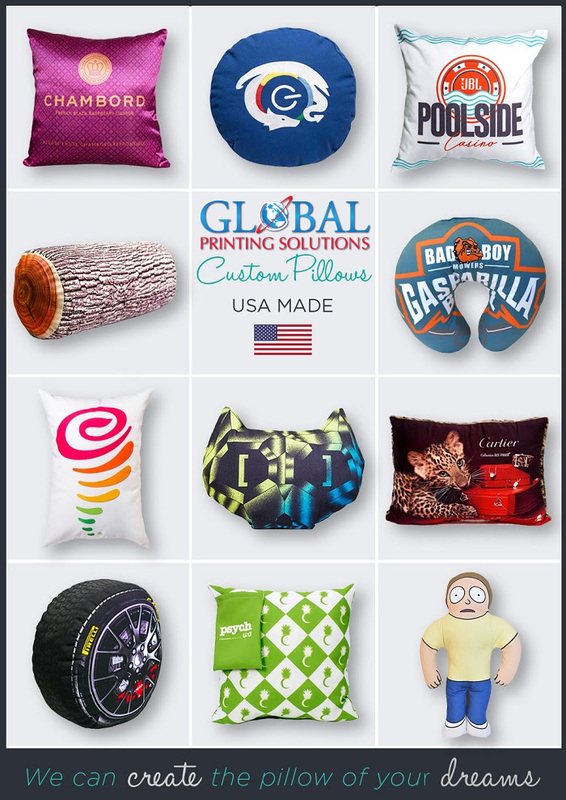 Did you guys know we can create custom printed pillows? It’s true! Custom shape, custom image, whatever you want. Go crazy! Match your decor, make one of your favorite character or mascot, or create your own unique designs to sell you your customers. Personally, I love log. My log pillow says custom pillows are a great idea. 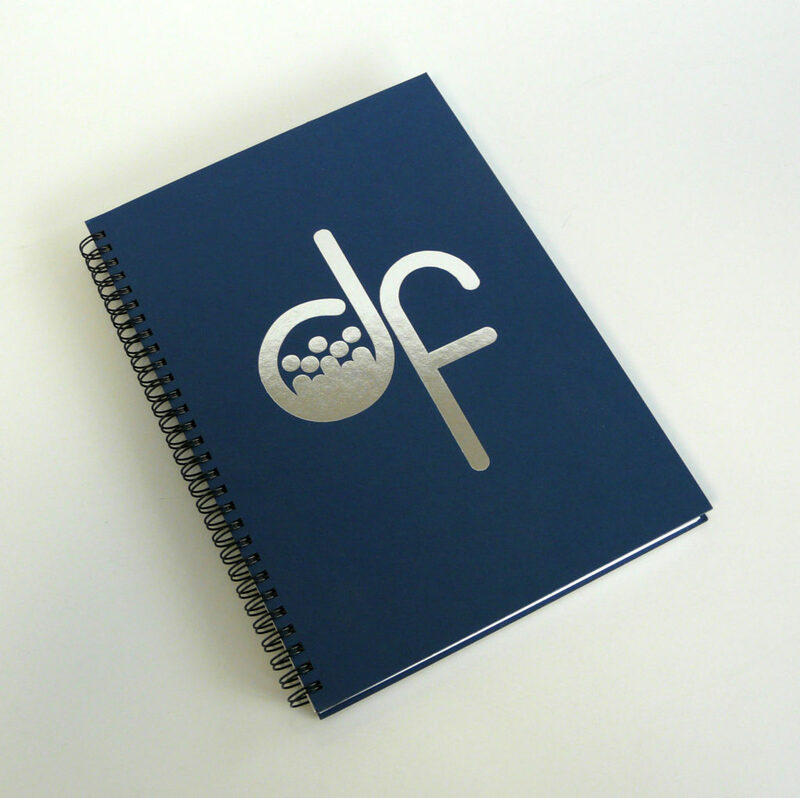 Contact us with your ideas and we’ll get you some pricing!